I have long supported the reintroduction of a ‘cash for cans’ recycling scheme in NSW which offers cash incentives to those who recycle drink containers such as aluminium cans and plastic drink bottles. 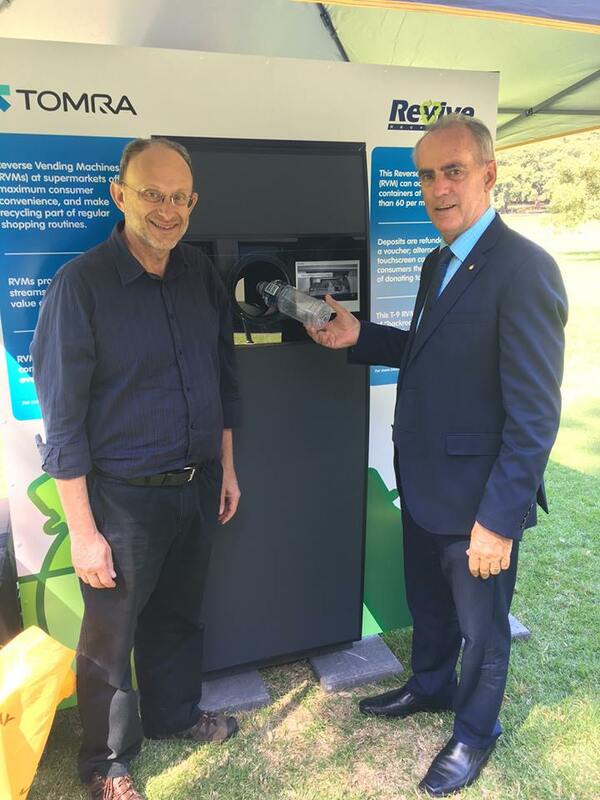 We finally saw legislation pass through the NSW Parliament in October 2016 which will see a ‘container deposit scheme’ take effect in NSW from late in 2017. It comes after many years of campaigning and lobbying. Polls had shown that 90 per cent of NSW consumers supported the introduction of such a scheme, but initiatives to implement one were hampered by strident and unconscionable resistance from the beverage industry. Details of the scheme approved by the Parliament are still being ironed out. While I am broadly supportive of its intentions, I still feel that parts of it come up short – in particular, there is nothing in the new legislation which puts some of the onus on the big retailers to play a role in the recycling initiative. “In this case a financial incentive can be provided to return or clean up empty containers. That will be a win for the environment, charities and other groups who could benefit from the money. Presently, the community shells out about $180 million each year to manage and clean up this type of litter. Several things are vital to the future success of a recycling or refund scheme, and the most important of those is easy access to refund or recycling collection centres. This is where I believe the system risks falling short. I am not alone in that view; many major environmental groups have expressed a similar concern. By failing to insist that retailers or suppliers of drink containers house refund stations, the desired result will not be achieved.